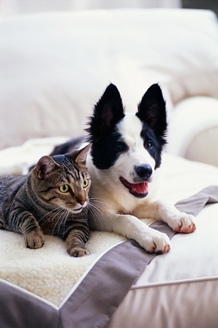 We can wash all you cat and dog blanket and bedding products. Horse blanket wash by request. We will happily wash pet bedding etc, in our specially approved machine. Please, just ask our friendly staff for details. NOTE: Due to public health only our approved washer must be used for this process, and ONLY by appointment.